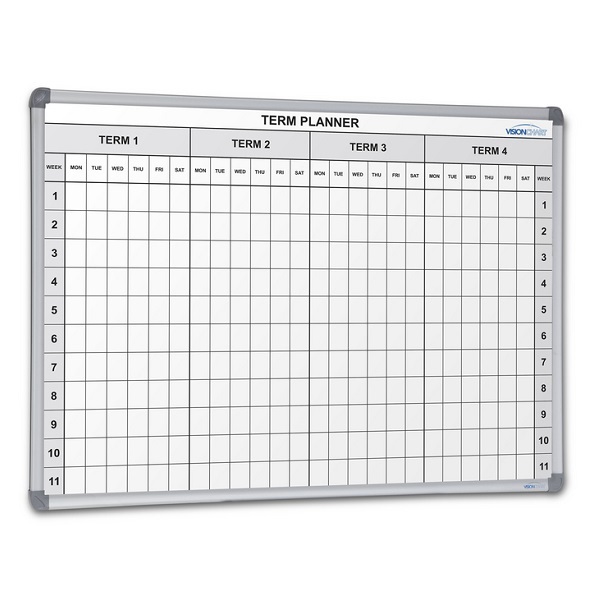 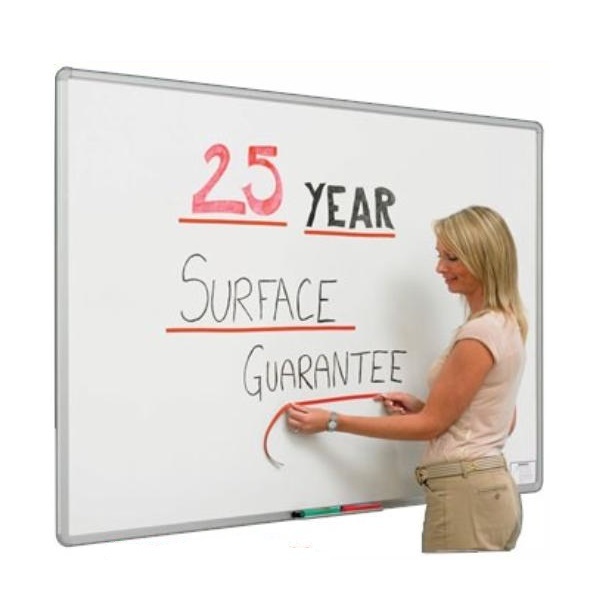 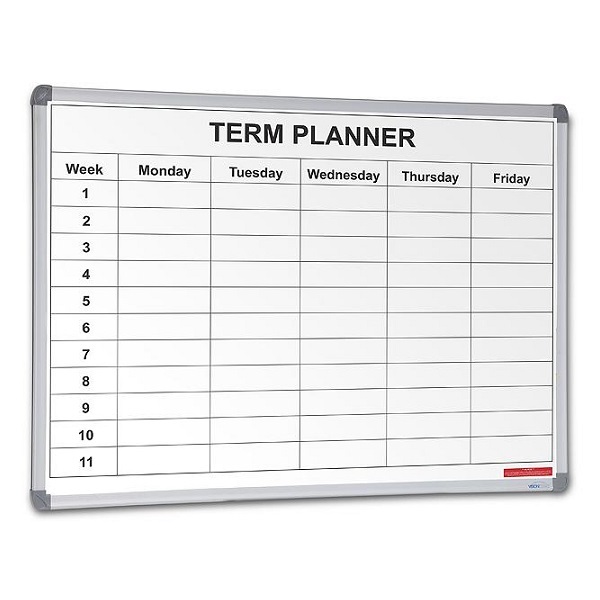 Whether it is a blackboard, whiteboard, notice board or planner board we have an efficient, cost-effective solution for your educational needs. 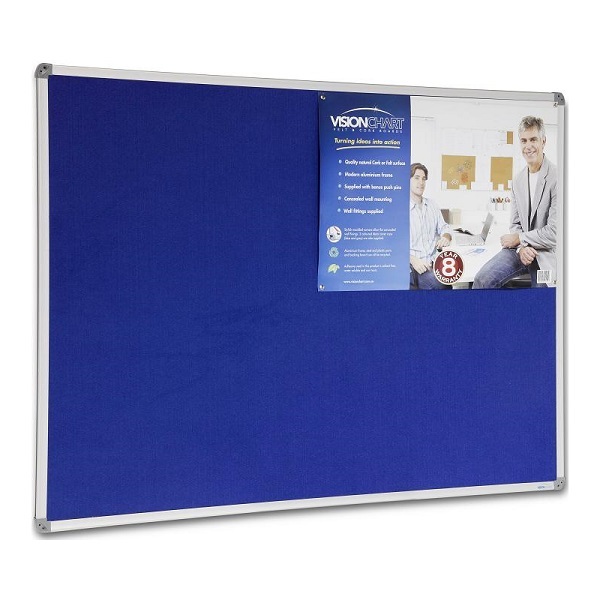 Custom sizes, colours and styles are available by special order, contact us to discuss your requirements and to receive your free quotation. 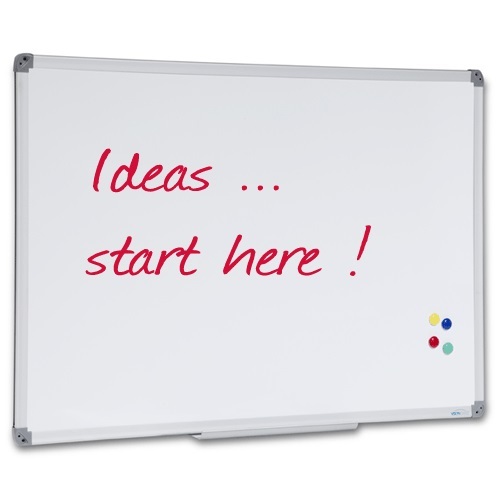 Write on with fluoro markers, chalk markers and traditional chalk... or make use of magnets. 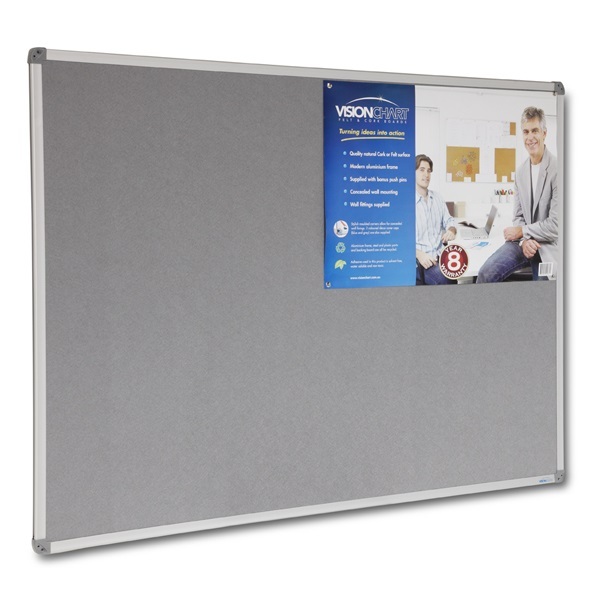 Ideal for home, office, schools, education, restaurants, cafes and clubs. 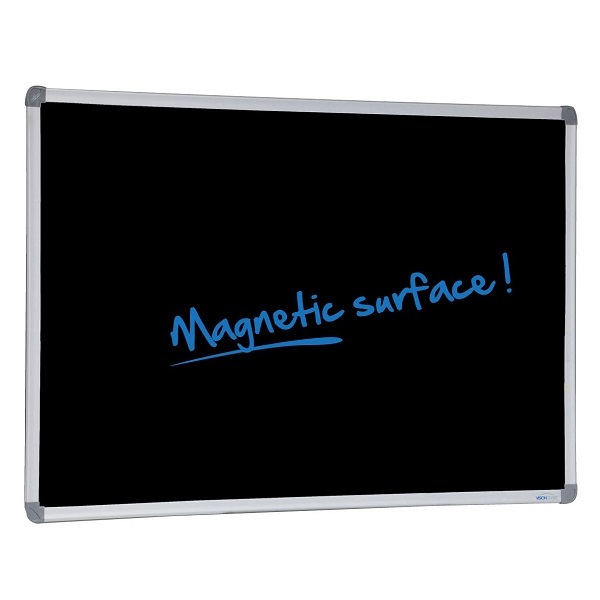 Magnetic black porcelain surface with 25 year guarantee under normal usage and conditions. 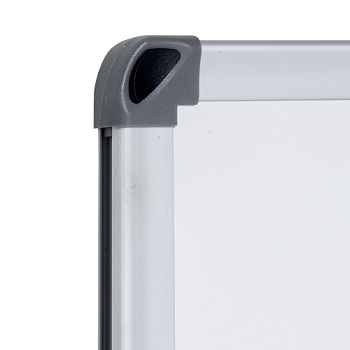 Features an anodised aluminium frame with concealed corner fixings. 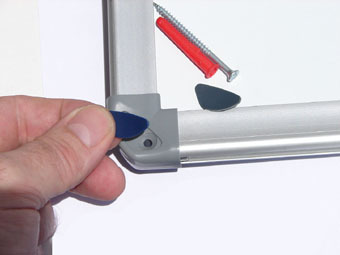 Wall mounting fixings included.